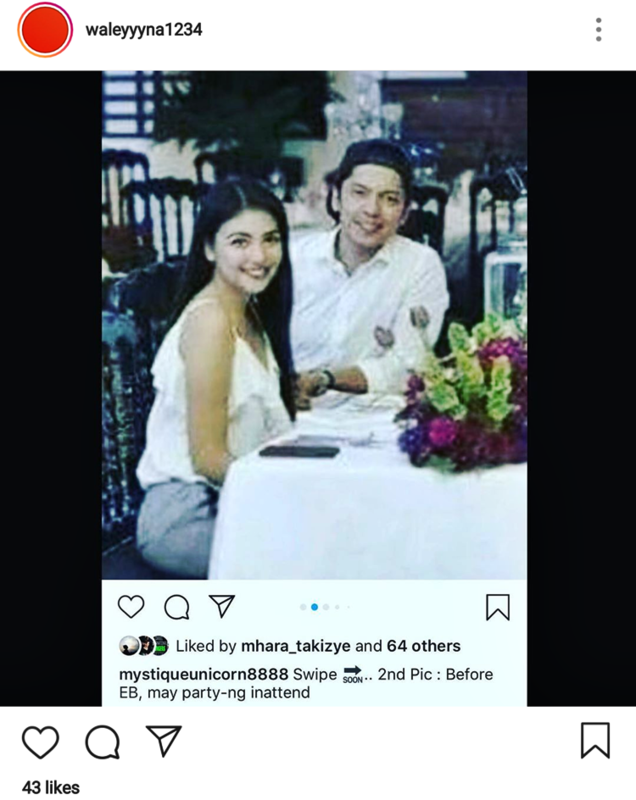 Check out Angelica Panganiban post after intriguing photos of Carlo Aquino surfaced. 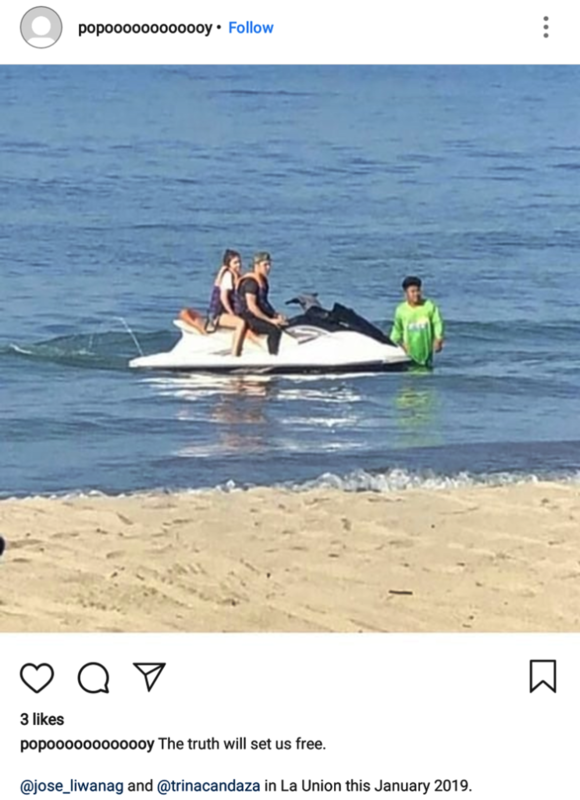 ANGELICA PANGANIBAN POST – Here is an intriguing post of Angelica Panganiban following viral photos of Carlo Aquino with car show model. In a previous article, the Kapamilya actor Carlo Aquino was spotted with the car show model Trina Candaza at different circumstances to which dating rumors have instantly sparked. As much as everyone is probably aware, Angge and Carlo have a past and just recently made a come back film entitled Exes Baggage which has become a success and great hit. In their previous relationship, they have lasted for six years already. But because of their reunion film, their fans could not help but hope that something romantic is budding in them again. But until those photos of the actor with the model have surfaced. Let’s move on altogether, love! Kelan ba ‘to matatapos? Madaliin na! Para thank you, next! Then do another movie. Yung pang best actress madam!! Kamo din. Mahihirapan mag move on, yung araw2 mo siya kasama sa lunch then bigla mawawala. Sabay tyo sa journey ng pag move on. Virtual hugs for you Angge. I know your a strong person. Ma-oovercome mo din yan, kailangan lang ng sapat na panahon at oras. Oo naman support kame diyan.. alam naman namen na kayang kaya mo yan, kinaya mo nga nuon ngayon paba naman.